Because Where You Live Matters — Birchwood apartments in North Arlington, VA are where you want to be at the end of the day. No hyperbole or cliche here. 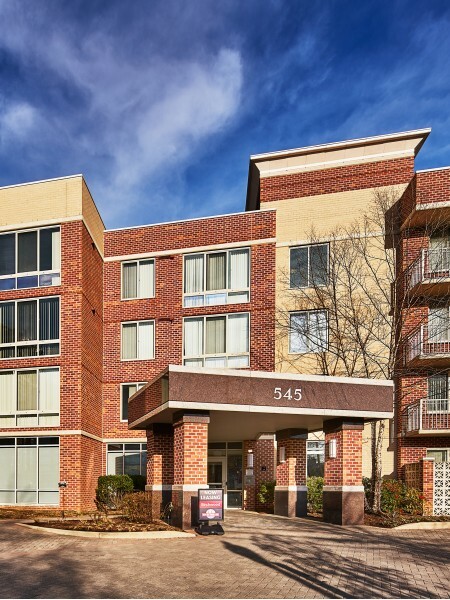 We simply offer comfortable living with the apartment and community amenities you expect and a fantastic location close to D.C. via public transportation. We are just four blocks from the Virginia Square/GMU metro station and six blocks to the Ballston/MU metro station. 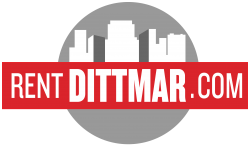 Visit our amenities page and browse through the perks we offer, which include a fitness center, available 24/7 and featuring premium cardio and strength equipment; controlled access to our community; and assigned garage parking. Our apartments are designed with ample storage space, including walk-in closets and noise-reducing walls, so go ahead and enjoy your music via your choice of Comcast or Verizon Fios. Browse through our photos and imagine yourself living at Birchwood, because where you live matters. Explore our interactive map and see for yourself the shopping, dining, and entertainment options that are near our pleasant Arlington neighborhood. The Ballston Quarter (with 125 stores, movie theaters, and the Kettler Capitals Iceplex), Quincy Park, and Washington-Lee High School’s indoor swimming pool and outdoor track are just a few of the places you will find closeby. When you’re up for a day or sightseeing or when guests come to visit, it’s an easy commute to show them the The Tomb of the Unknown Soldier, Arlington National Cemetery, the Smithsonian National Air and Space Museum, and many more D.C. area landmarks. Experience the convenience of online payments, 24-hour emergency maintenance performed by an on-site maintenance team, and awesome customer service provided by our professional, on-site management team. Birchwood apartments in North Arlington: the perfect place to call home. Contact us today to set up a personal tour or begin your online application now.